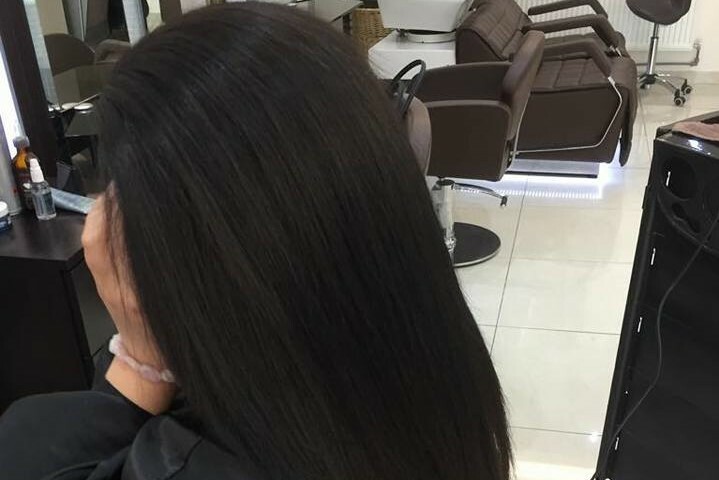 A unisex hair salon Located in Palmers Green offering a range of hair treatment. Luxurious with a classic style interior, this hair salon put you at ease the moment you step in. The hairstylists are professional, friendly and ready to listen to your needs and help you choose which treatment you would like. La Coupe is minutes away from Palmers Green Tube Station. Open from Tuesday-Sunday.